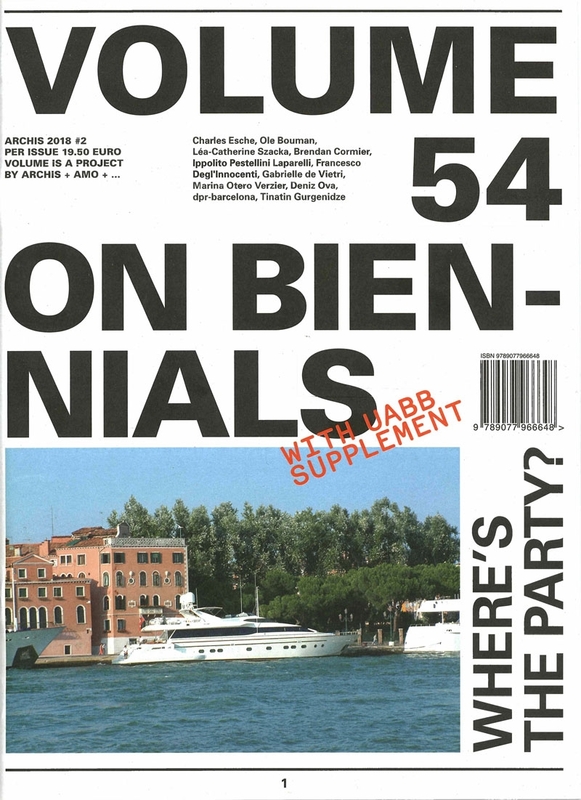 The biennial as format and phenomenon was declared dead or obsolete time and again, it was discarded as commercial, promotional, touristic, capitalistic, wasteful, white supremacist and what not. In the end, that is not the issue. The issue is the tension between expectations and pretension, between agency and result. In Volume 54 we look at what biennials promise and what we actually get; we look at who is pulling the strings and for whom they are made. 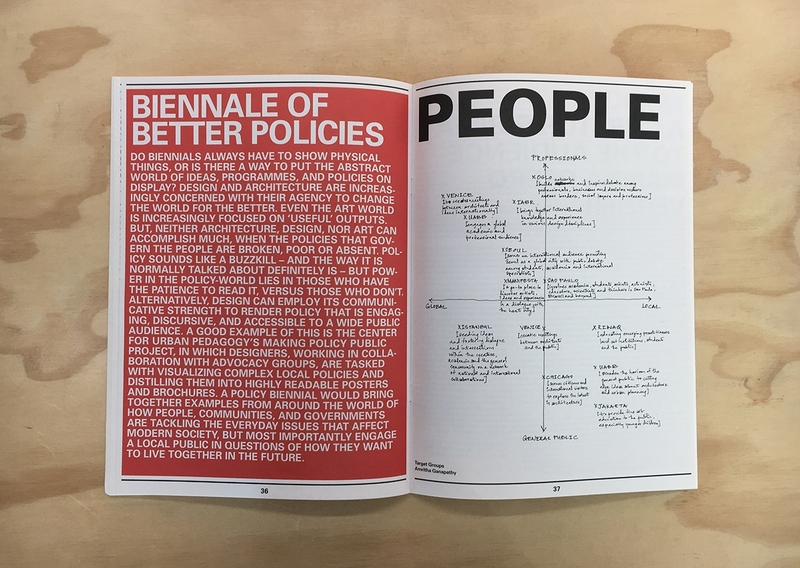 But first and foremost we check what a biennial can do. 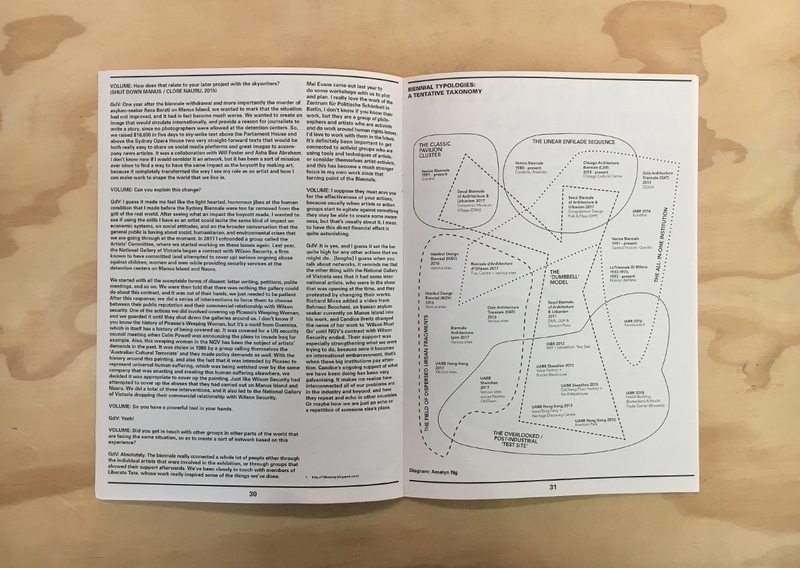 With contributions by: Charles Esche, Ole Bouman, Léa-Catherine Szacka, Brendan Cormier, Ippolito Pestellini Laparelli, Francesco Degl’Innocenti, Gabrielle de Vietri, Marina Otero Verzier, Deniz Ova, dpr-barcelona, Tinatin Gurgenidze. 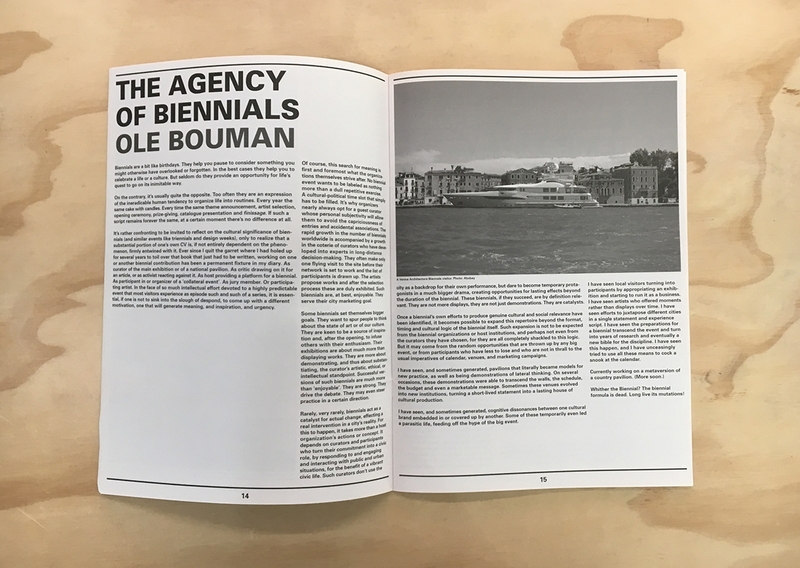 Next to the biennials in general with a focus on architecture and design biennials this issue of Volume zooma in on the Shenzhen Biennale. 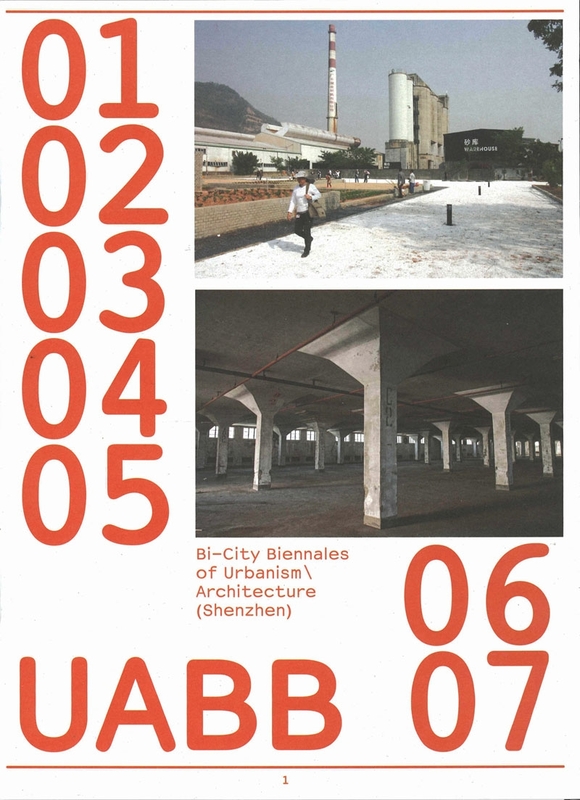 The UABB 01-07 supplement looks back at seven biennials, their goals and how they transformed the city. 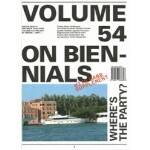 With articles by: Doreen Liu, Shaun Teo, Ou Ning, Juan Du, Meng Jan and an image essay by Charlie Koolhaas.